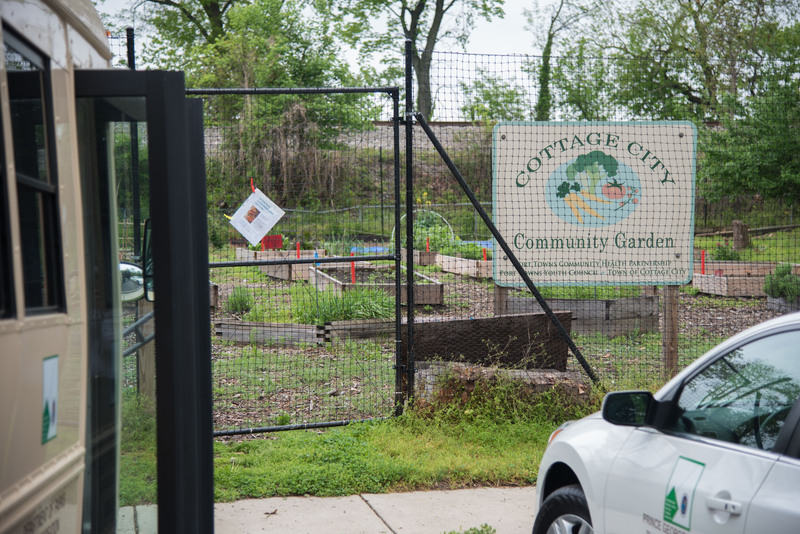 To learn more about urban agriculture in Prince George’s County, the Zoning Rewrite team hit the road. 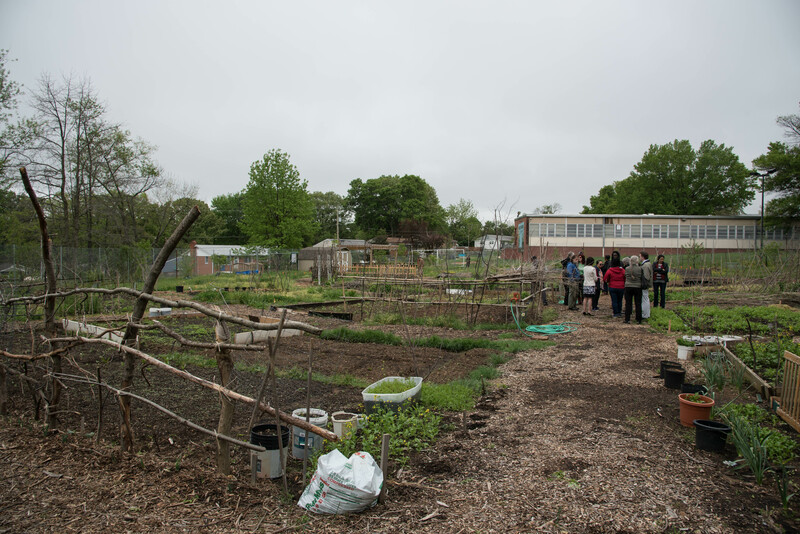 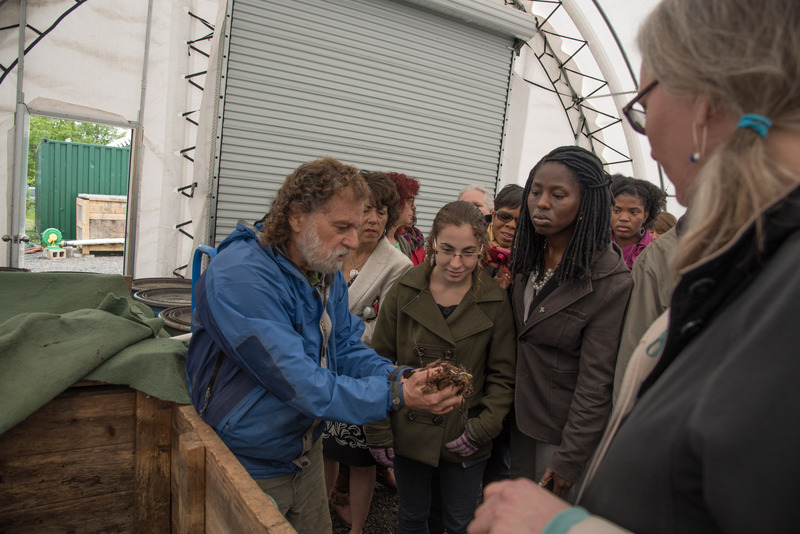 The four-site tour was organized in 2016 by the Prince George’s County Food Equity Council as an opportunity for the Zoning Rewrite team to better understand how urban farms and community gardens operate. 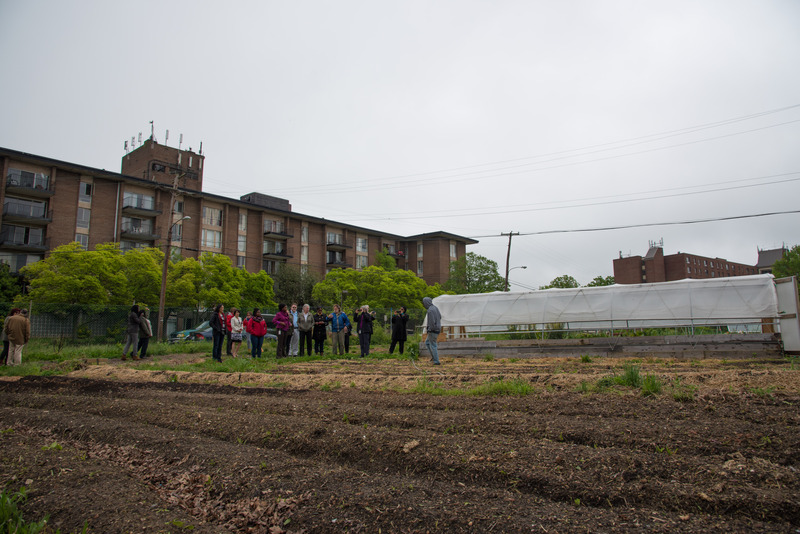 This experience allowed the team can learn how the Zoning Rewrite can best support an innovative food system in the County.